for $425,000 with 3 bedrooms and 2 full baths, 1 half bath. This 2,628 square foot home was built in 1998 on a lot size of 4563.00 Sqft. 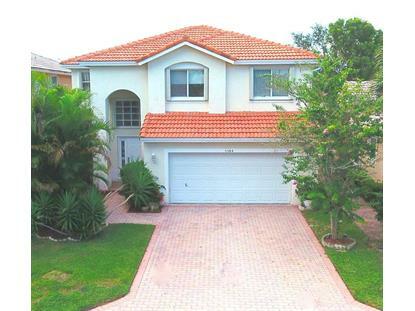 REDUCED 3 BEDROOM 2 1/2 BATH 2 STORY POOL HOME WITH A LOFT AREA THAT CAN BE EASILY CONVERTED INTO A 4th BEDROOM. 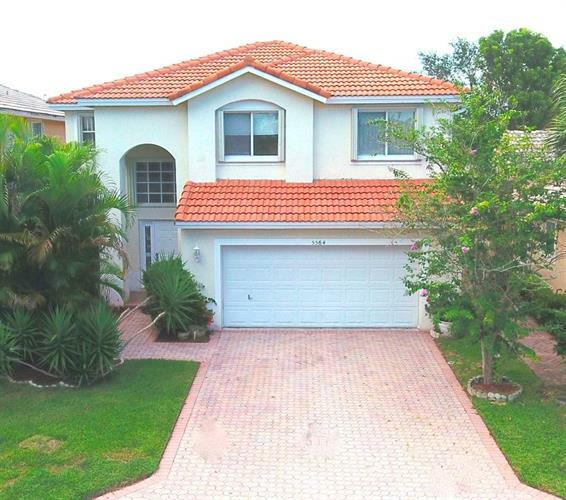 THIS SPACIOUS SINGLE FAMILY HOME IS LOCATED IN THE BEAUTIFUL GATED COMMUNITY OF COVENTRY PLACE IN THE WYNDHAM LAKES AREA. THE HOME FEATURES A 2 CAR GARAGE, WITH NEW GARAGE DOOR OPENER, ACCORDION HURRICANE SHUTTERS THROUGHOUT, NEW A/C UNIT, NEW STAINLESS STEEL APPLIANCES, CENTRAL VAC SYSTEM, LARGE PANTRY, VERY LARGE LAUNDRY ROOM WITH A WALK IN STORAGE CLOSET. THE SCREENED IN OVERSIZED POOL IS BREATHTAKING & ALSO FEATURES A TRANQUIL WATERFALL IN YOUR PRIVATE BACK YARD. NEUTRAL TILE & CARPET THROUGHOUT THE HOME. LOW HOA $65 PER MONTH. COMMUNITY ALSO OFFERS A CHILD PLAY AREA AT THE FRONT ENTRANCE OF THE DEVELOPMENT. ''A'' RATED SCHOOLS, MINUTES TO SHOPPING CENTERS & RESTAURANT.